During weekdays, Railways is planning to create 2-3 hour time blocks to drive maintenance work. The same would be extended to 5-6 hours during the weekends. Amid frequent complaints by passengers regarding delayed timings of trains, the Railways has decided to overhaul its time table by August 15. The new schedule will assist in creating 'time blocks' that would be used to foster maintenance work. The schedule is structured in such a way that maintenance work is carried out in a phased manner and causes minimum disruption to railway services. It will come in effect once the affected trains are identified. Time blocks are particular time slots reserved for conducting repair work. When a time block is in session, a section of the track will be cleared and no train will be allowed to run on the same. The maintenance work will be conducted across all 17 zones of the Indian Railways. While interacting with the media, Railway minister Piyush Goyal said, "We will be combining the works from across the zones and try to carry out maximum maintenance work on Sundays," as mentioned in a report in Business Standard. 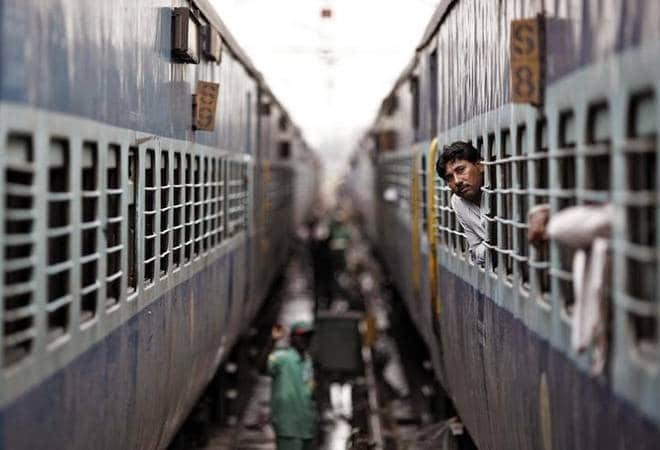 He further added if a train gets delayed during meal time, passengers holding reserved tickets will be provided complimentary food and water by the Indian Railway Catering and Tourism Corporation (IRCTC), the catering and ticketing arm of Indian Railways. Unreserved passengers would, for the time being, be excluded from the scheme. During weekdays, Railways is planning to create 2-3 hour time blocks to drive maintenance work. The same would be extended to 5-6 hours during the weekends; with primary emphasis on Sundays to complete as much work as possible. "We will work towards passenger engagement, creating awareness among the passengers through SMS and advertisement in newspapers," said the minister. Emergency work would be conducted in unscheduled blocks, and will be allotted on demand and priority basis. In order to keep track of the maintenance work, the Railways has also introduced a GPS logger system which will track progress of each train on real time basis. The data will ultimately be available on the Railways website. A few days ago, the Railway Board had indicated that, among other upgradations, it will be repainting close to 30,000 mail and express trains. All steps taken together, it gives a clear indication that, in the time to come, the Railways is all set to carve a new identity for itself.